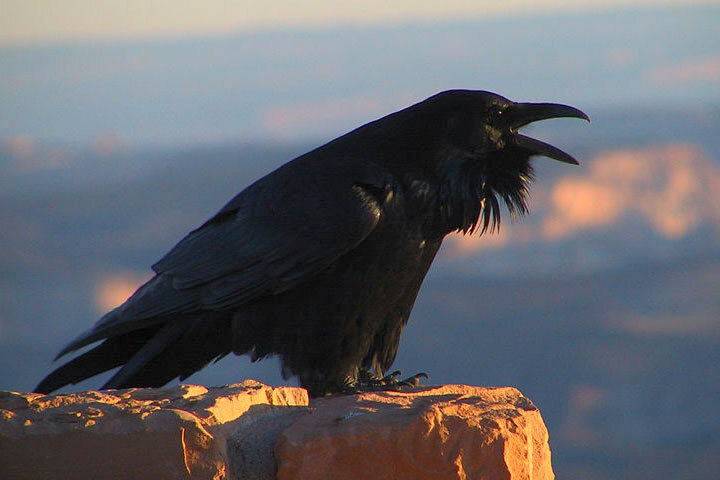 The raven was making a hell of a noise and you don’t want to wake to a bird of ill omen. But maybe he was a crow, spooked by a cat, lone trumpet of doom in an Indian summer. The garden still thinks it’s summer. And people cling to sandals and shorts, savouring the last little bit of the sunshine which is reasonable because we all know we need our vitamin D.
But is it perhaps another kind of Indian summer, a sort of dying gasp before so many things go wrong simultaneously that we will be in a global mess the like of which we haven’t seen for some considerable time? Because, as long as things go wrong here or there, you can distance yourself from whatever it is but when things go wrong all over the place at the same time, you run out of safety, disaster looms closer. You feel threatened and withdraw, the mists of confusion and bewilderment swirling round your knees … hide under the duvet days. 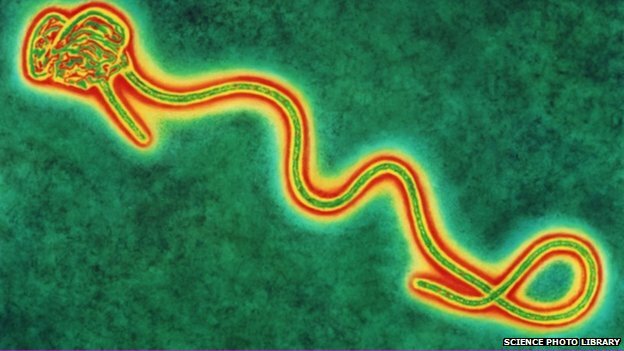 John Kelly’s book The Great Mortality, about the Black Death, prepared me in a way for the outbreak of Ebola. Primitive magic seems to suggest that if you name a problem, you risk giving it power. But scientists researching Ebola and vaccines to counteract it, know that Africa today, Europe tomorrow. Disease travels. World Health Organisation funding has been cut. I’d like some of the money we plough into the United Nations and given to the WHO – more pragmatic, more use. thought we could afford to ignore it. But now the bug is training for a marathon. Back to the lab, let’s find some money. This is nature against man. In the background there are migrants ripped off by their own to die imprisoned in unsafe vessels in foreign seas, illegal logging, hostages under death threat, projected flights to kill the right insurgents (how? ), Russia bombing Ukrainian coal mines and switching off the gas (because it was expected doesn’t make it bearable), people with mental illness waiting over a year for NHS treatment and killing themselves – I could go on. That singsong tone adopted by many newsreaders is a way of distancing us and them from the horrid recital of bad news. I retreat into my visual coping drugs – favourite books, familiar TV. |Until last night the only new things I could contemplate was the reprinted Inspector Maigret series (thank you Penguin), short finely wrought beginning middle and end unlike the ongoing chaos of the world around me. I have things to do and I haven’t done all of them though on a duvet day, crossing anything off the list of the domestic do’s feels an achievement. But here is the good news. On Sunday, my bus terminated inconveniently and not to be late for a friend, I signalled a taxi. The driver was a very pretty woman with fine hair, terrific eye makeup, all enhanced by exactly the right shade of yellow with green in it. I do not always know what is meeting and what is recognition. She told me she is the oldest person to qualify to drive a Black Taxi, an unbelievable 66. She has lived with the same man for 30 something years, she thinks he’s wonderful, and she loves the job.